There are two Maryams right? I'm so confused. 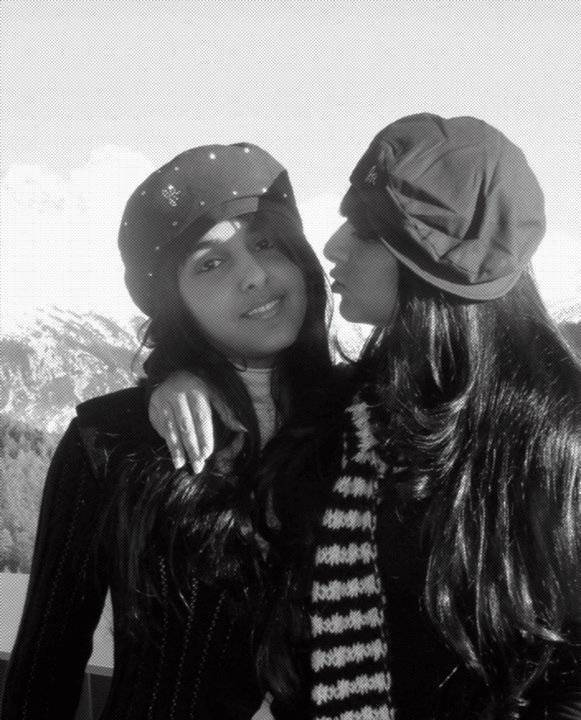 Can someone post separate pictures of them and identify which one is Sheikha Hind's daughter and which one is the other one? Thanks! Sheikah Hessa , Sheikha Latifa , Sheikha Maryam 2nd , Sheikha Sheikha , Sheikha Futteim , Sheikha Salama , Sheikha Shama . 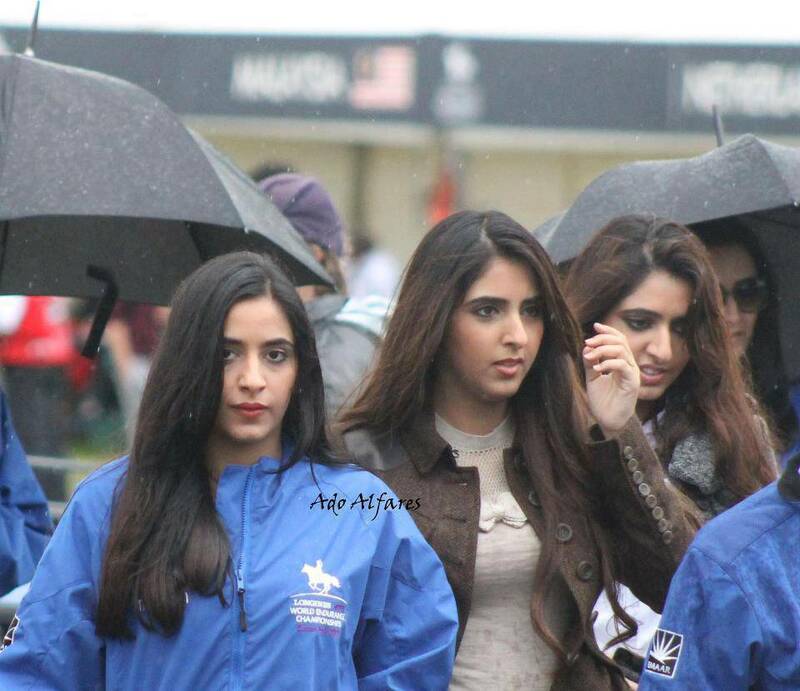 Sheikha Mahra , sheikah Manal , Sheikha Maryam 1st , Sheikha Maitha . Sheikha Shamsa , Sheikha Latifa 1st . 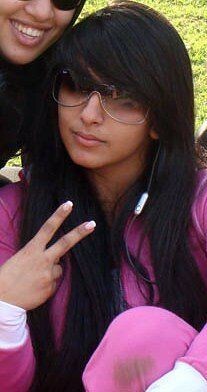 http://imgbox.com/admNXObm shamsa the one who raise her fingers with victory sign ,, shirt " 91 " ,,, with sheikha futeim . 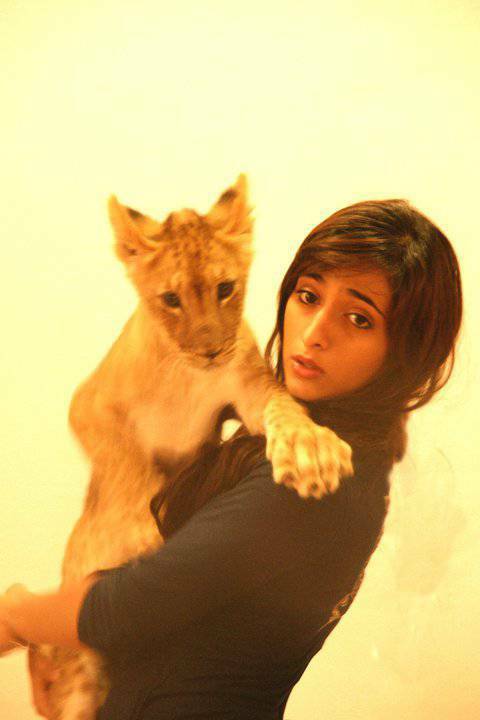 Maktoum girls | Flickr - Photo Sharing! , | Flickr - Photo Sharing! sheikha sheikha , sheikha shamma | Flickr - Photo Sharing! 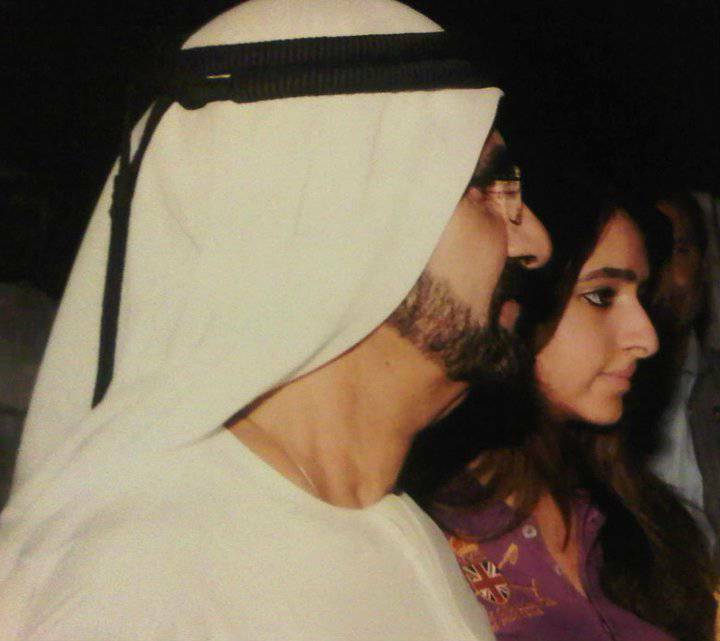 sheikha maryam , sheikha shamma | Flickr - Photo Sharing! yes dear, i know that and many people read that in Twitter. We don't know what has happened.....therefore we can´t know where the truth begins and the rumor ends. 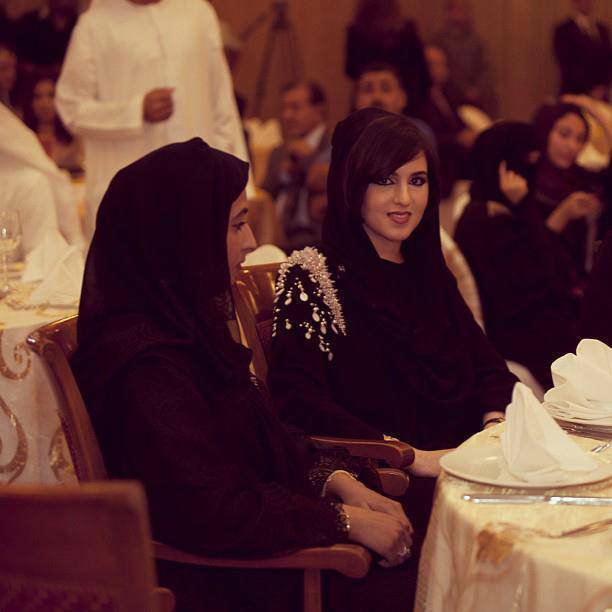 Sheikha Mahra , sheikah Manal , Sheikha Maryam 1st , Sheikha Maitha . 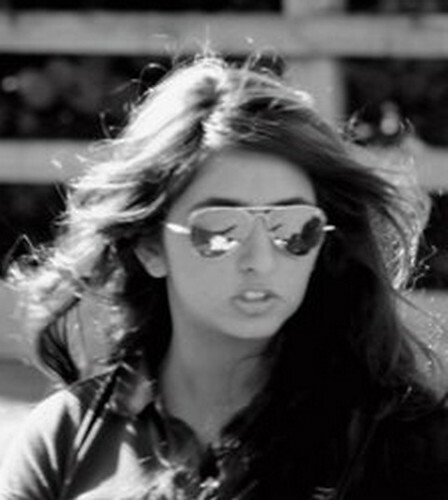 I Know Other sheikha Latifa But Bint Sheikh Ahmed Al Maktoum ! , Not Mohamed ! Is there another Latifa ? ,,, i’ll add them to the list . Is there another Latifa ? Yes, Sheikha Latifa 2nd is the daughter of the Moroccan wife of Sheikh Mohammed. 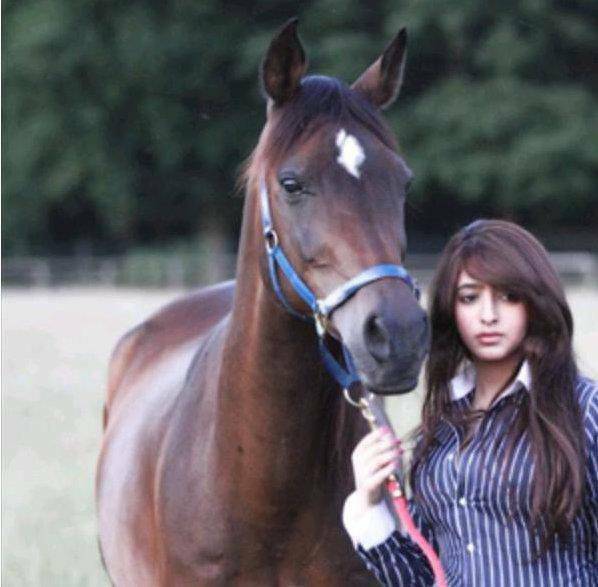 Latifa 2nd is a full sister of Sheikh Majid and his other full siblings. 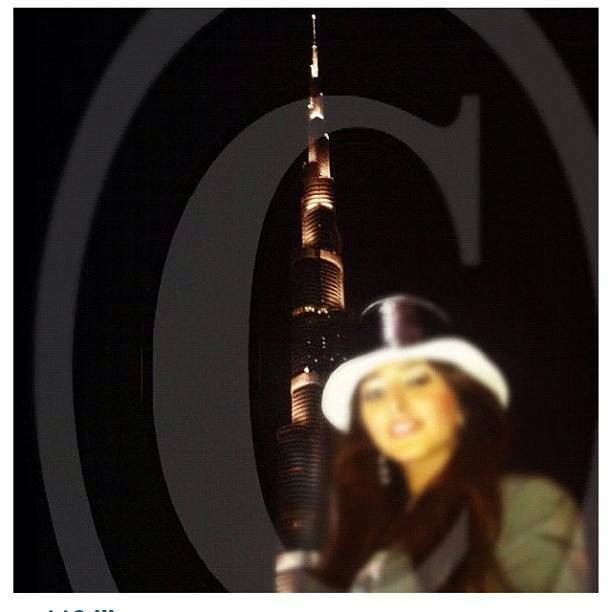 BTW: Which Latifa bint Ahmed you mean? 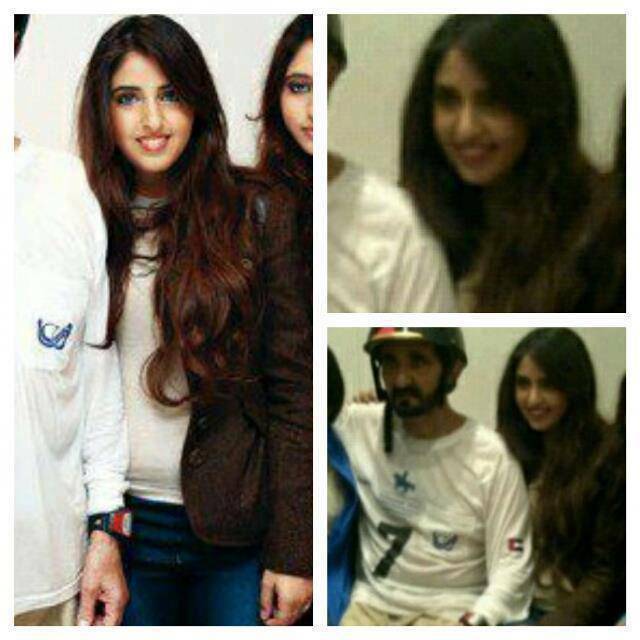 Sheikha Latifa bint Ahmed bin Maktoum bin Juma al Maktoum (daughter of Sheikh Ahmed bin Maktoum and a unknow wife)? 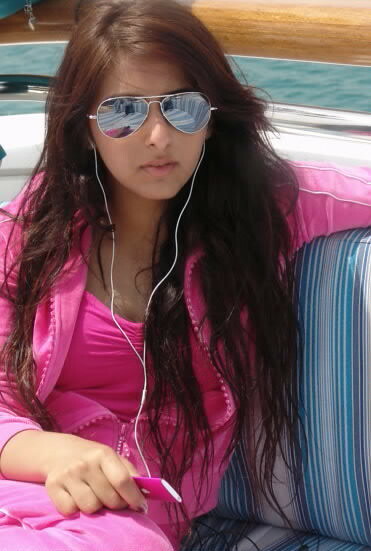 There are a lot of Sheikhas with the name Latifa. Yes these are her pics when she was a child ,, and for sheikha hessa there are too But when she was a child too . 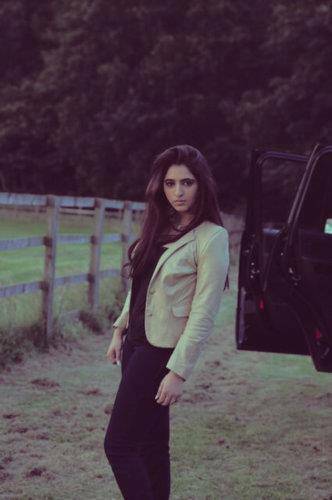 she's very beautiful! 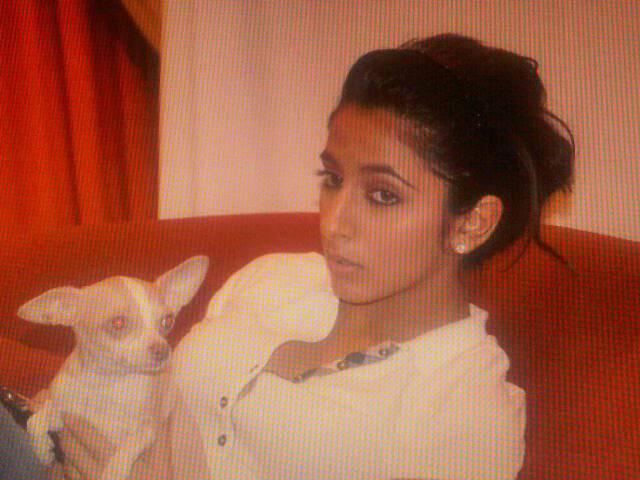 Some pictures of her looking like Al Jalila. Of course, Manal will look different today. Unfortunately, no current pictures are publicly. 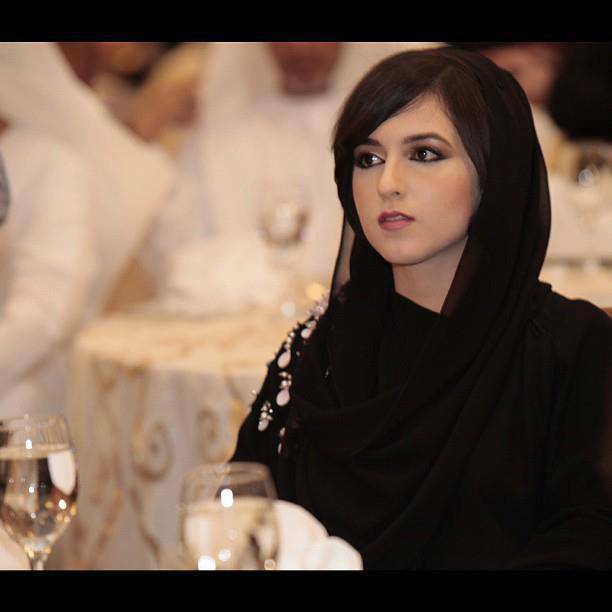 Mahra and all Sheikha Hind's daughters (especially the elder ones and the youngest one) are very pretty. Sorry then. 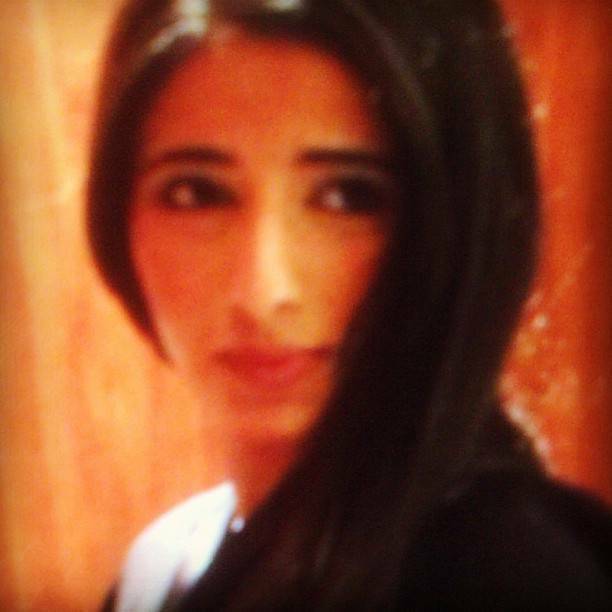 All my thought that she is Manal.